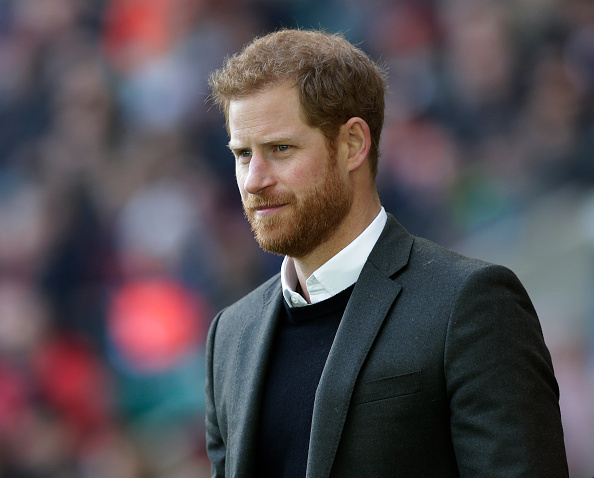 Prince Harry may be known across the globe for his prickly ginger beard – but the envious collection of facial hairs will not apparently be making an appearance at the royal wedding later this month. 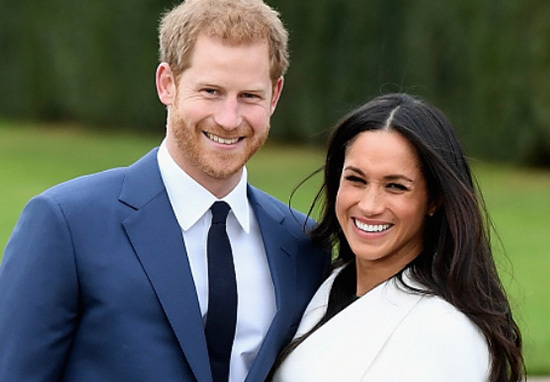 No, Harry’s Chuck Norris will not be turning up for his big day on May 19 – that is, if he plans to be sporting his Household Calvary uniform, which many believe he intends to. Why’s that then? Quite simple really. You’re not allowed to wear a beard when in the Army. Personally I can’t get over the whole Household Calvary thing. Sounds way too early 19th century. 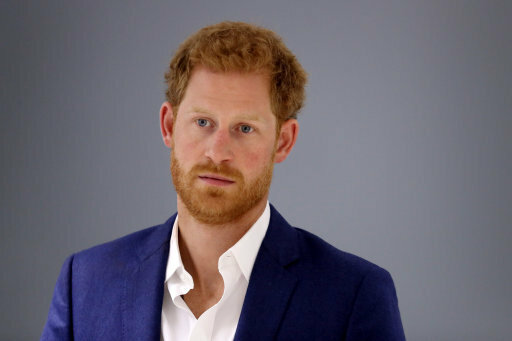 Historian Hugo Vickers stated that the Army does not permit beards so Harry’s got little over a week to shave it all off and wash his whiskers down the plughole or go looking for some other form of royal attire, reports the MailOnline. He’s not able to wear his Royal Horse Guards uniform with a beard. He does it sometimes but they don’t like it. That’s why when he took the parade at Sandhurst, he wore a suit. According to the British Army website you are not allowed a beard unless there are exceptional circumstances which mean it is a necessity for you to have one – things such as religious reasons or problems with your skin. Only two sections of the army are allowed beards. Pioneer Sergeants and members of the Special Forces when fighting behind enemy lines. However as Harry is out of the Army now it is not certain whether the rules will still apply to him. Who knows? Who cares? We’ll find out in a week and a bit anyhow. Harry originally trained at Sandhurst before serving in Afghanistan and becoming a Captain in the Household Cavalry’s Blues and Royals. 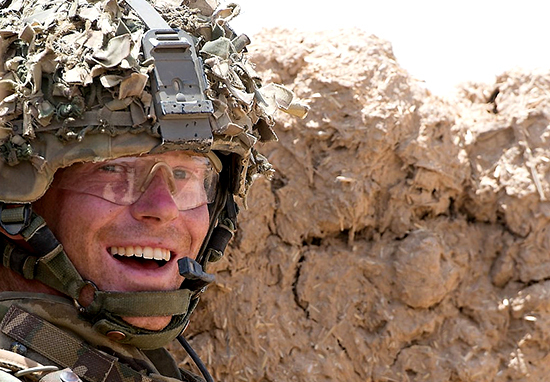 Harry then left the forces in 2015. Later that year he was spotted all beardy. The Royal Marines allow beards – however these are part of the Royal Navy, not the Army – and Christopher Gale, senior curator of The National Museum of the Royal Navy in Portsmouth, has took the time to explain what Harry’s dark blue Royal Marines uniform would look like on his wedding day considering it’s one of his choices. For formal occasions, the Captain General would normally wear the uniform of a Royal Marines General Officer. This would predominantly follow the Army pattern uniform including the dark blue tunic, dark blue trousers with a wide red stripe down the leg and a crimson and gold waist sash. Particular differences for the Royal Marines General Officer include the tunic buttons and the Royal Marines pattern peaked cap with a white crown and red band. However, the cap badge would be of the Army General Officer’s type, rather than a Globe and Laurel. The rank badges on the shoulders of the uniform would be the rank of a Field Marshal. Truly fascinating. I could listen to Gale talk uniforms all day.